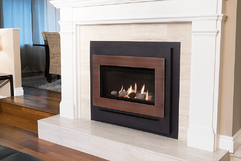 All Seasons Fireplace In the Twin Cities provides outdoor living products that bring new possibilities to your outdoor environment in Minneapolis and St. Paul. Warmth, security and stability are qualities we all strive for in life and at home. 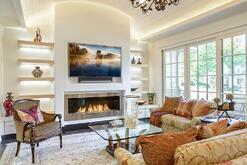 Design trends point toward simple yet relevant choices in our daily lives. More time with technology draws us into nature for respite and revival. We look forward to helping you create a space you'll love. Here are a few ways to bring the dramatic lure of fire to your landscape. 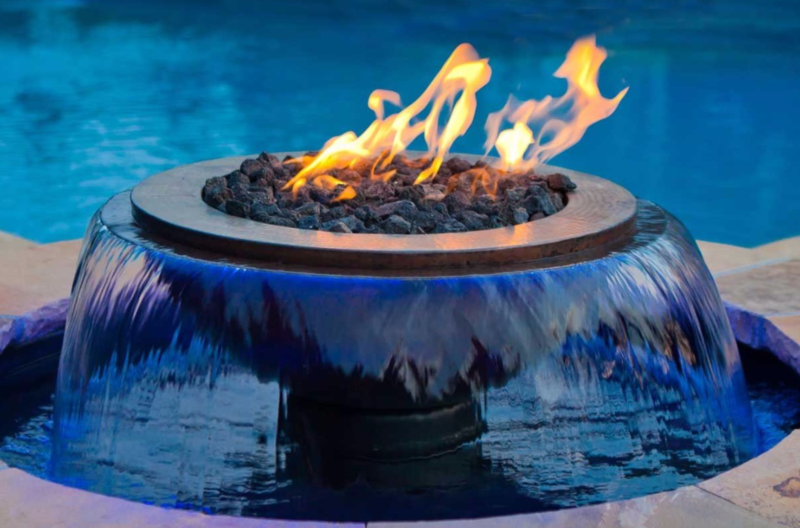 The Tempest Torch spiral flame provides an innovative solution to outdoor lighting. It is 18" in height and surrounded by tempered glass to prevent the flame from being extinguished in high winds or rainfall. 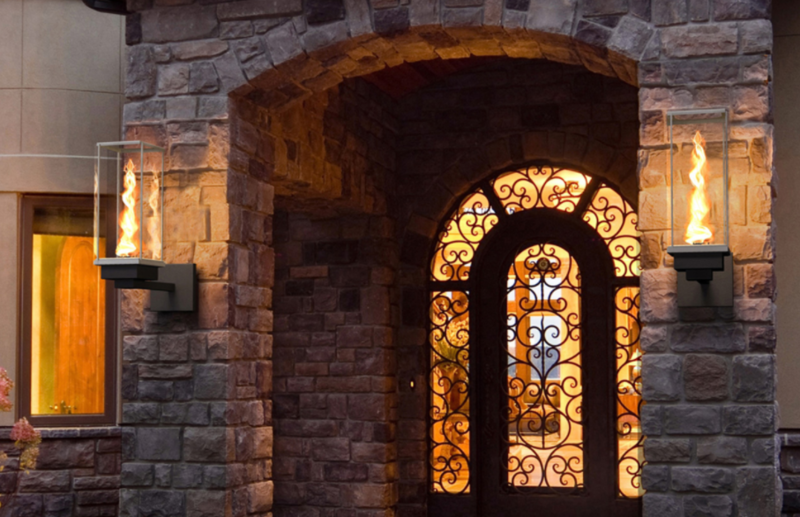 Landscape architects use these features to light passageways and patio spaces. They can be wall mounted or placed on posts and pedestals of any height. 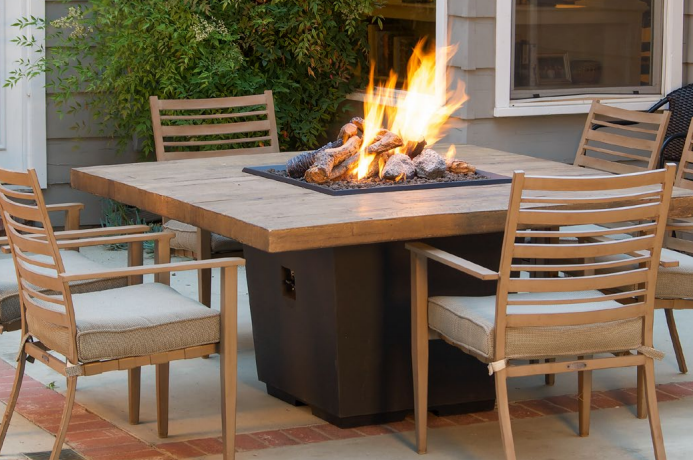 American Fyre fire tables can be used with a direct connection to natural gas or with a self-contained propane tank. They are handcrafted from glass fiber reinforced concrete (GFRC). They are available in coffee table height or dining table height and media choices include: 16 different colors of art glass, pine cones, RiverRock, Creek stone, obelisk Geo shapes or lava coals. 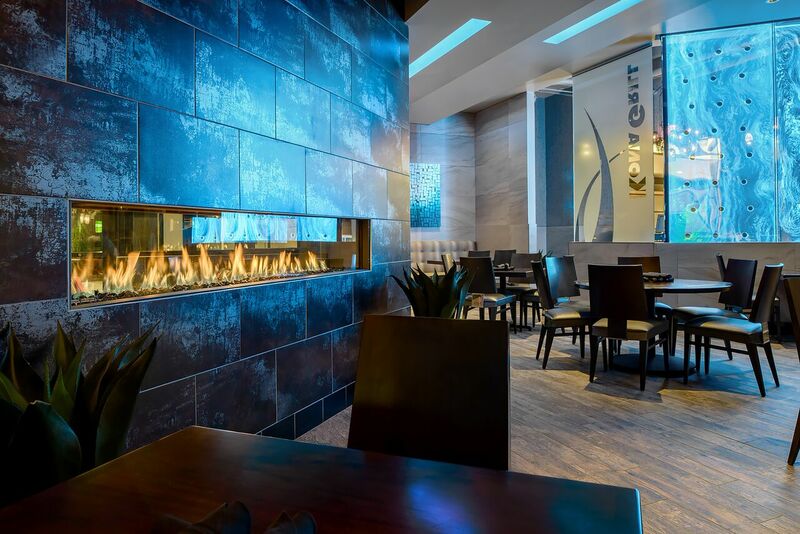 HPC’s Evolution 360 Fire and Water feature provides the soothing sound of falling water and the drama of fire, enhanced with LED lighting. This innovative fire and water feature is self contained with a filtrated water system and can be controlled from a wall switch. Enjoying the outdoors and extending the season with the warmth of fire and movement of water has never been easier. 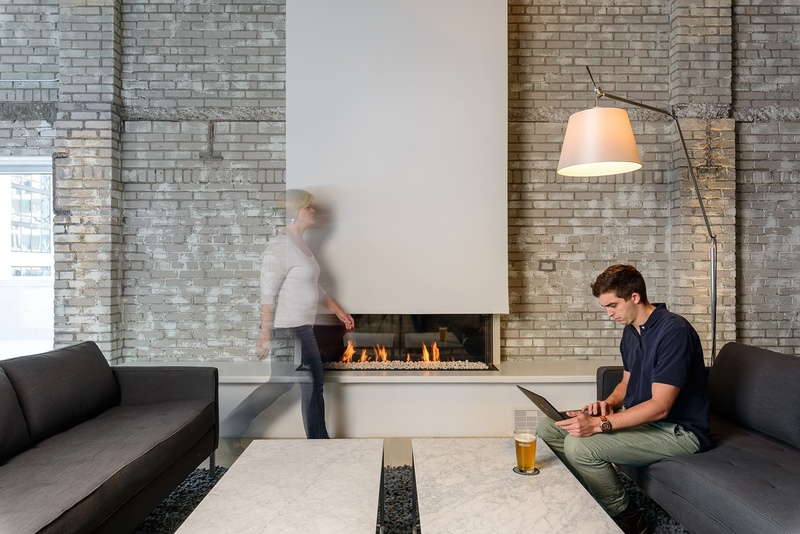 As one of the most experienced fireplace stores in Minneapolis, the professionals at All Seasons Fireplace can help you create a plan or point you toward a landscape architect in your area. Work with us and our qualified gas technicians to provide a safe and reliable outdoor fire feature and bring years of enjoyment to your family. We look forward to working with you. 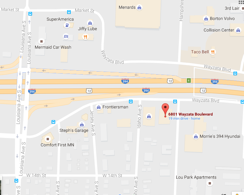 Please tour our website and contact us at 952-546-6162 for more information or Schedule a Consultation.